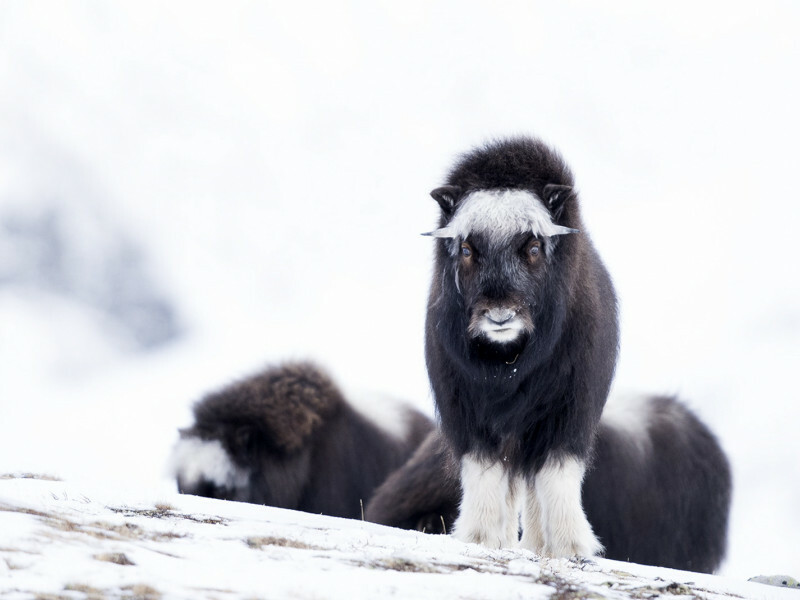 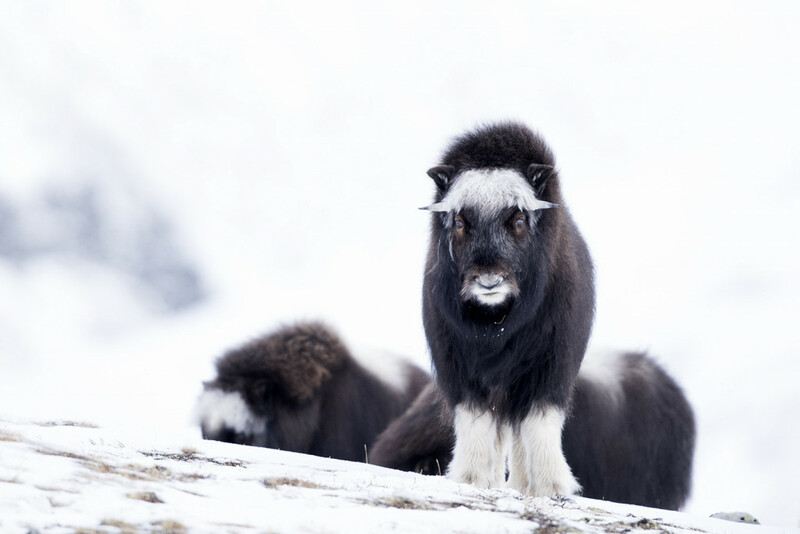 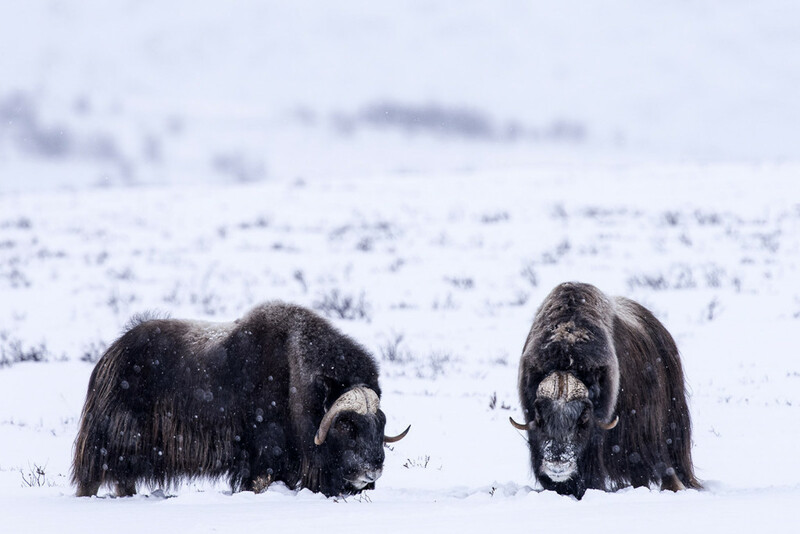 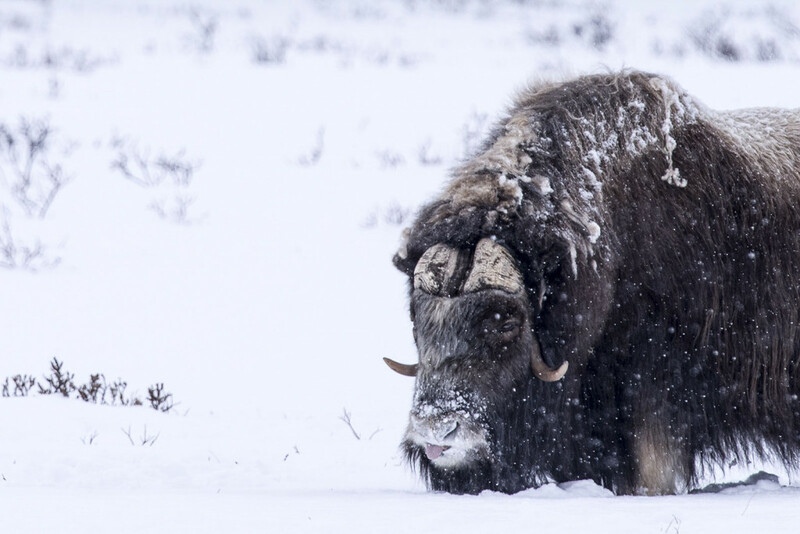 This Norway Musk Ox Photography Safari will take you into the Norwegian wilderness, where spectacular scenery compliments the magnificent beasts. 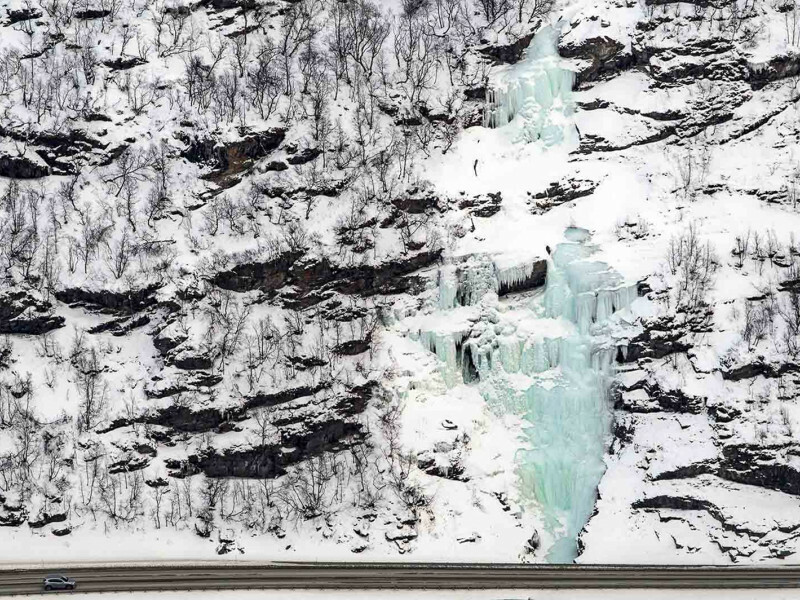 You'll see beautiful waterfalls, quaint towns, and icy vistas. 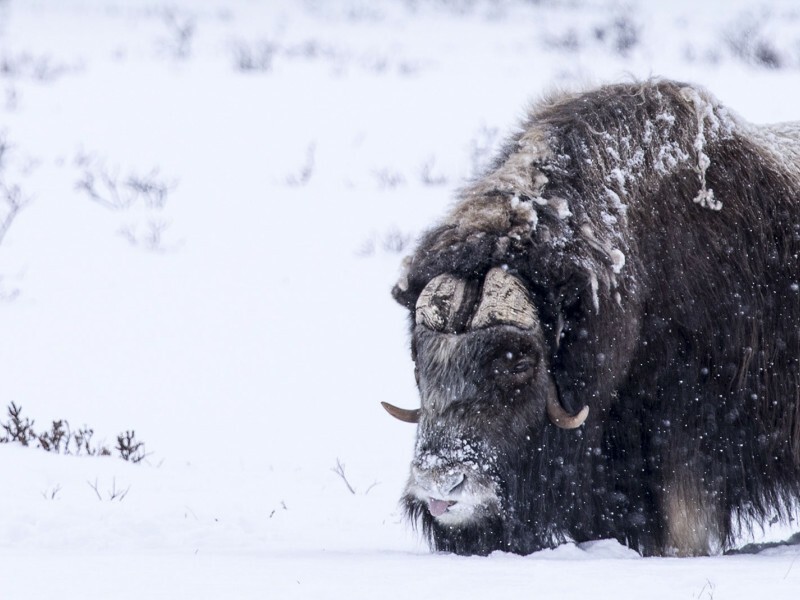 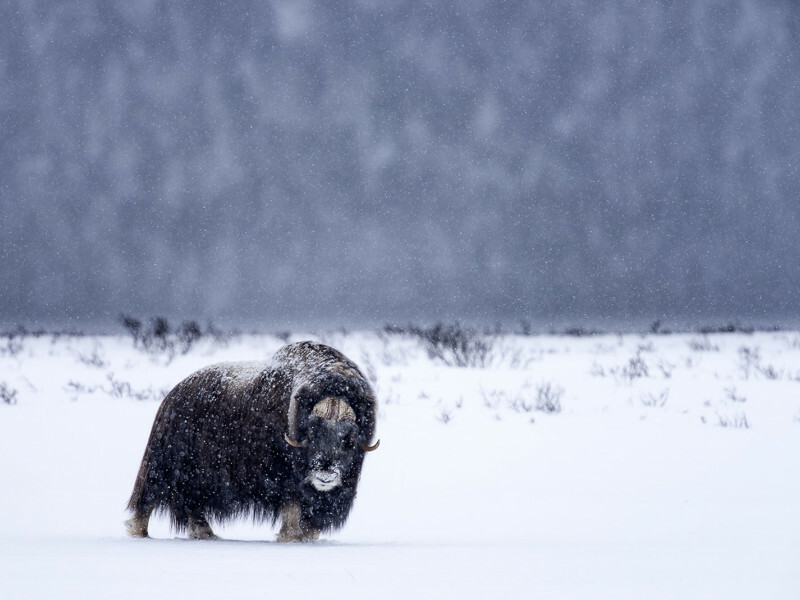 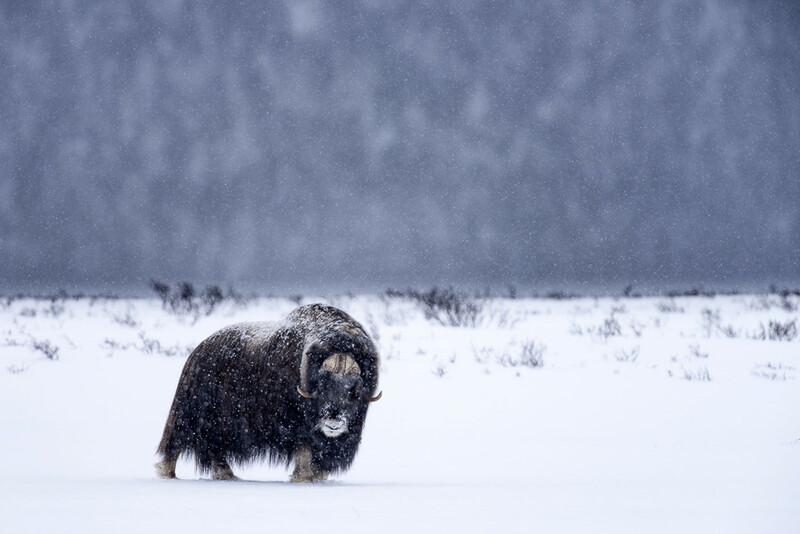 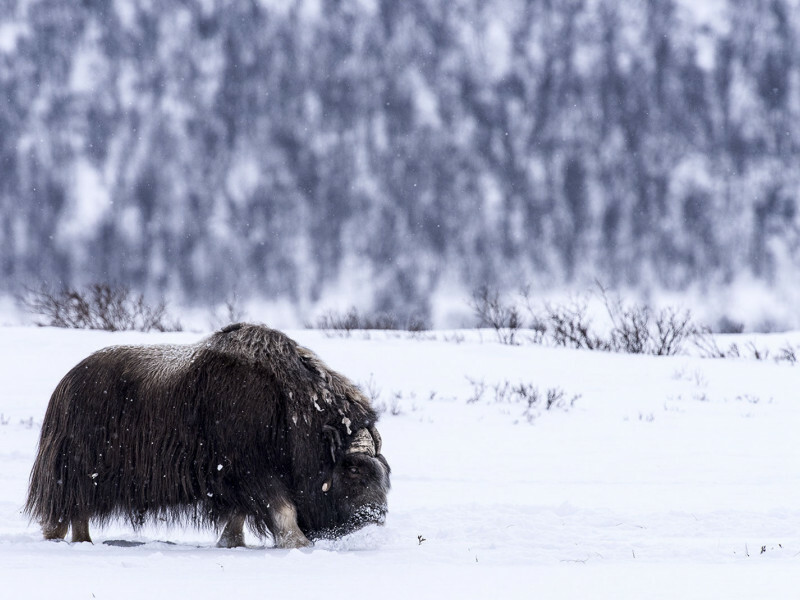 To get to the Musk Oxen, you'll wear snowshoes and trek through the snow. 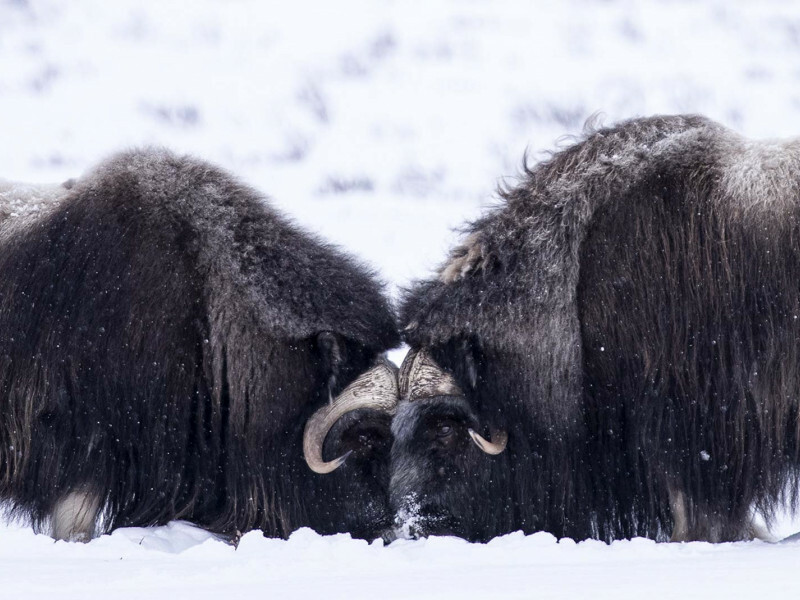 This could be between 30 minutes and 2-3 hours, depending on where the Oxen are located. 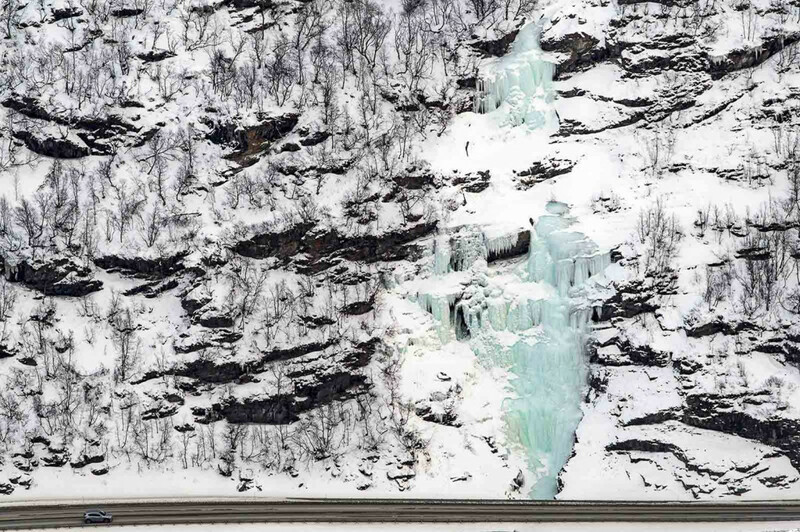 The further away, however, the more amazing scenery you will pass through. 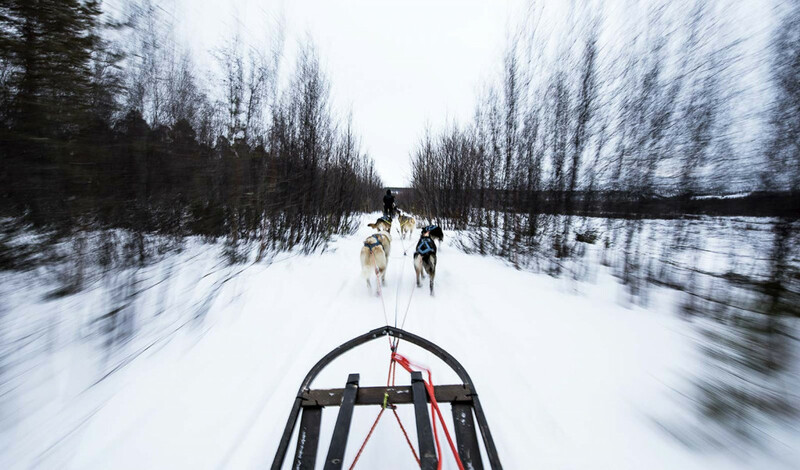 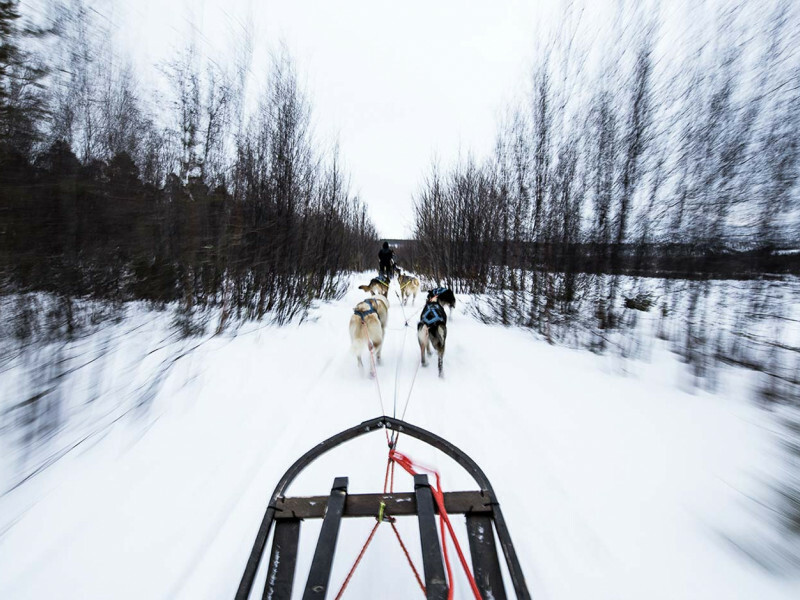 There will be a dog sled to help carry gear. 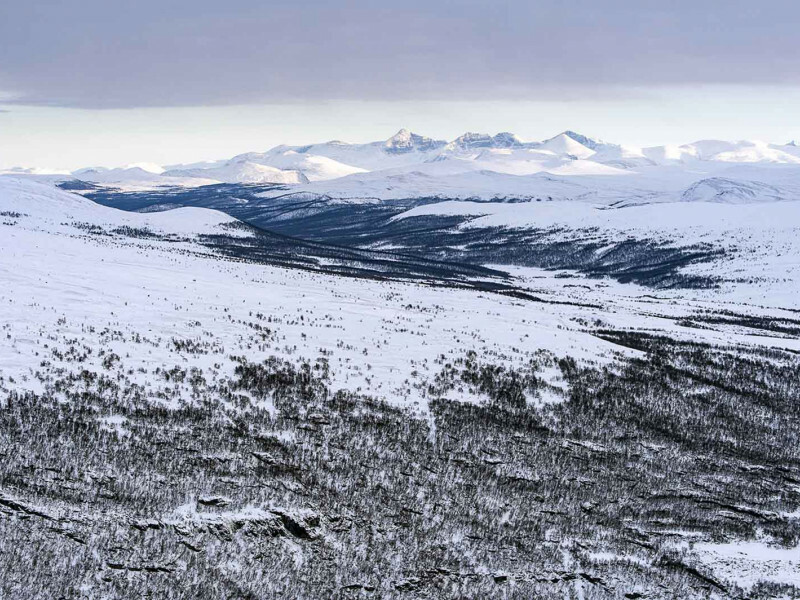 Along the way you're also likely to see reindeer and mountain grouse. 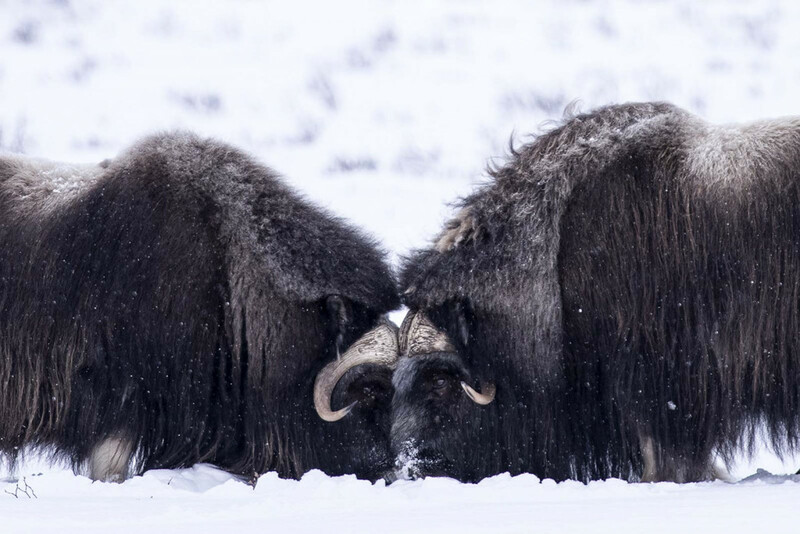 We'll time our walks to perfectly align with the afternoon light, making for optimal photography conditions of the Musk Oxen. 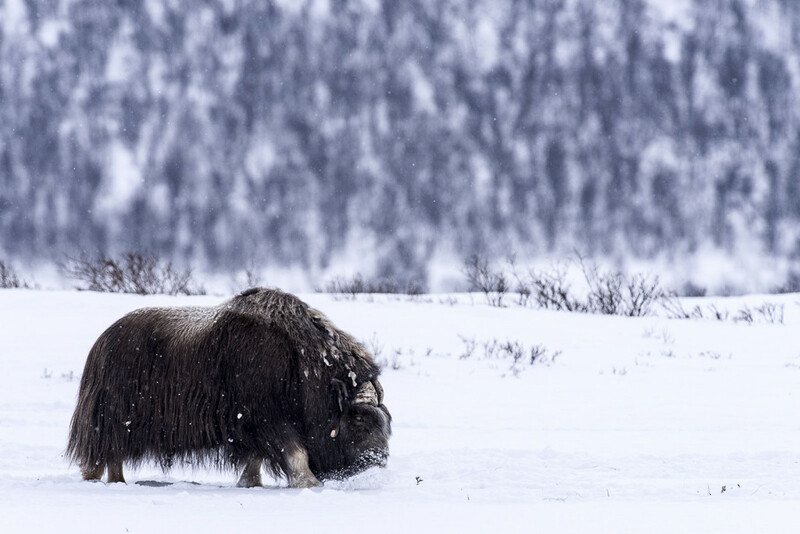 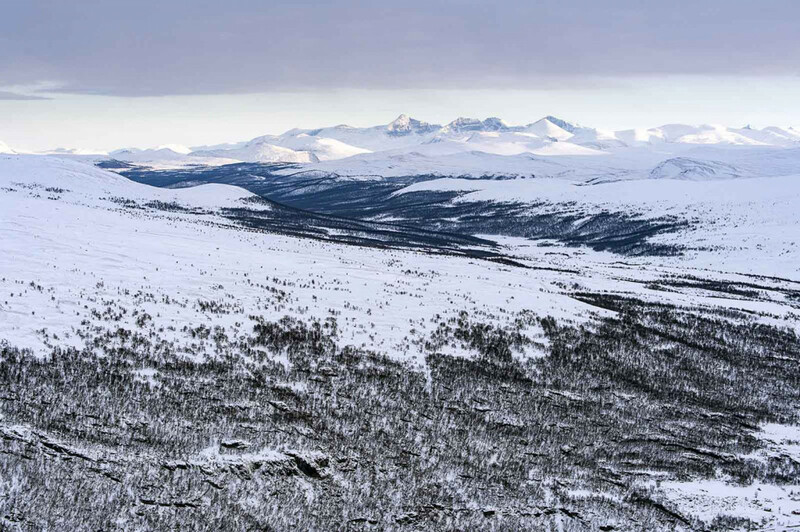 After your day of Musk Oxen photography, you'll capture a beautiful sunrise at Snohetta Viewpoint, and then head out to photograph frozen waterfalls and the picturesque town of Roros. 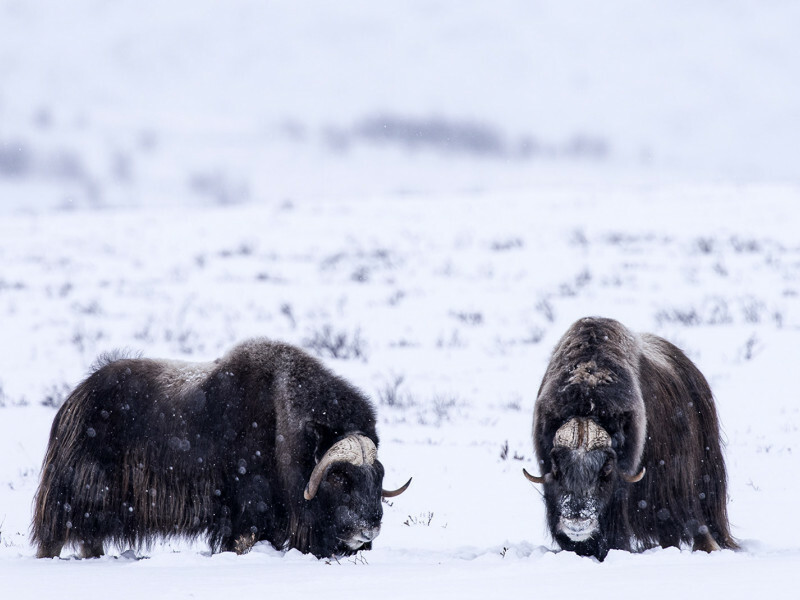 This tour is led by Renato Granieri, a multi-award winning photographer and the current holder of the National Geographic Traveller Grand Prize Winner 2018.